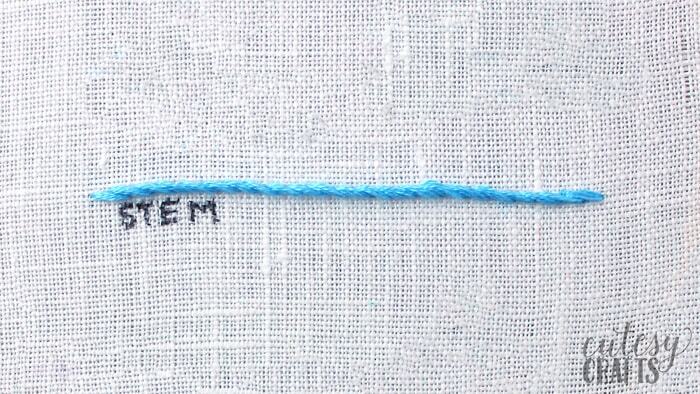 If you want to learn how to stem stitch, you’ve come to the right place. The stem stitch is one of my favorite stitches. 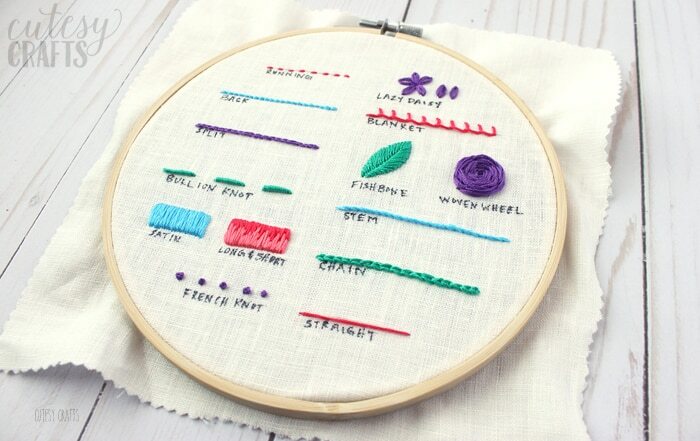 When you do other outline stitches, you can tell that they are multiple stitches in a row. This one gives the illusion that it’s all one long line. It’s great for outlining shapes or making stems on flowers. Rather than try to explain with words and pictures, I made a nice little video to show you how to stem stitch. There’s no better way to explain it! Watch it by clicking the video below or head over to my YouTube channel.